How you can apply for study in Germany, gain admission offer for bachelor, master program in Germany. 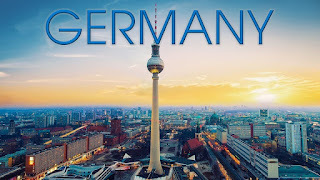 If you are yet to decide or planning to study abroad, and Germany is the destination, its time to read this guide on how to study in Germany. Many international students have to decide an abroad countries to take a study, and among the countries to study is Germany. And if you have decided, this guide will help you. Studying in Germany is a great opportunity for any international student, when it comes to bachelor, postgraduate master and PhD. Study in Germany opportunities are limited, for English. Someone courses are taught in Germany, though there are courses taught in both English and German. Before Applying check the university requirements and documents needed, have a list of all needed by the German Universities. And the documents you have, that are available. 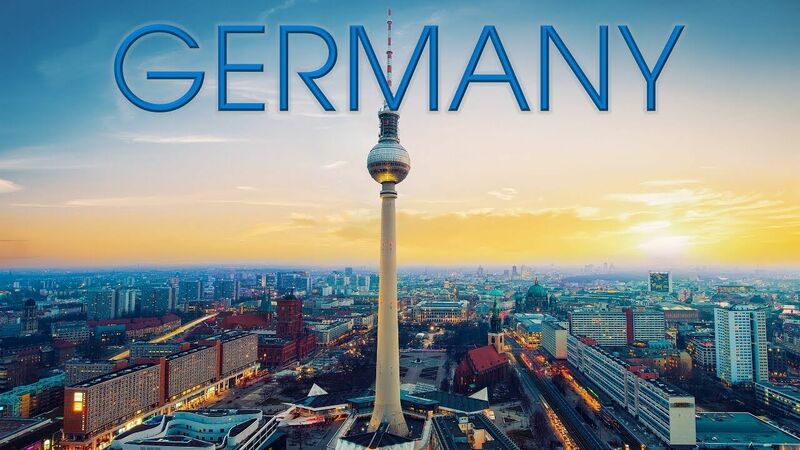 To study in Germany you will need to have a recognized "higher education entrance qualification"
A school leaving certificate, high diploma certificate will be sufficient for prospective undergraduate students. Check Language requirements also, most courses are taught in German. And these require proficiency in German Language, except course is also taught in English Language. Admission can be applied twice a year at some German universities for a study at winter or summer semester. It best and recommended to submit applications at least six (6) weeks to deadline, why do this? to ensure any required documents, information, additional information or missing information are added. Admission offers with an acceptance or rejection notice are given mostly between one to two(1-2) month after admission deadline/closed. Application fee (may be required). Note: Ensure to check the required documents demanded by the university. Your country of origin determines the requirements for obtaining a student visa for Germany. Get an overview of the countries for which a student visa is or isn’t required. You can find it on the Foreign Federal Office’s website. find out how to get a German student visa and a residence permit. Get a health insurance before leaving your country, this covers your health during your stay in Germany. Basically needed before applying and in getting student visa/ residence permit. If you are a resident of a country, a security agreement should be place between your country and Germany. So your health insurance in your country should cover you in Germany. And if not going to be valid in the country expect to pay some money. Once you have secured an admission and visa, start looking for an accommodation as most universities in Germany does not provide enrolling students accommodation. And once found a good place, proceed to register at the resident registration office or citizen bureau. Use of University facilities and commencement of your course study will need you to enroll/register as a student. 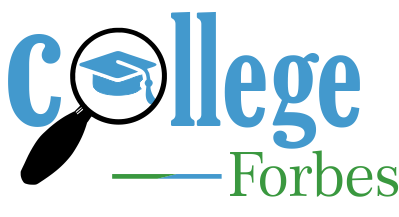 A re-registration will be needed at every semester, with a registration fee usually within $170 -$290 . Also a registration for semester ticket which covers for public transports. Passport with Visa/ Residence Permit.